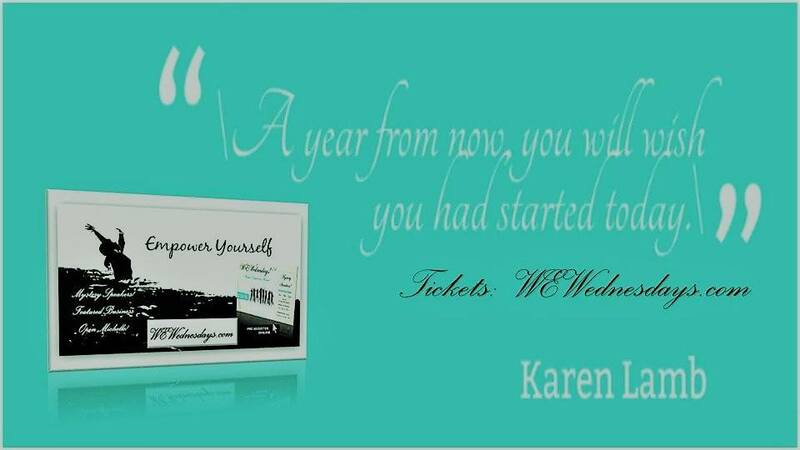 Have you ever felt stuck and not know where to begin? Then, this book can be your answer and help you on your journey. 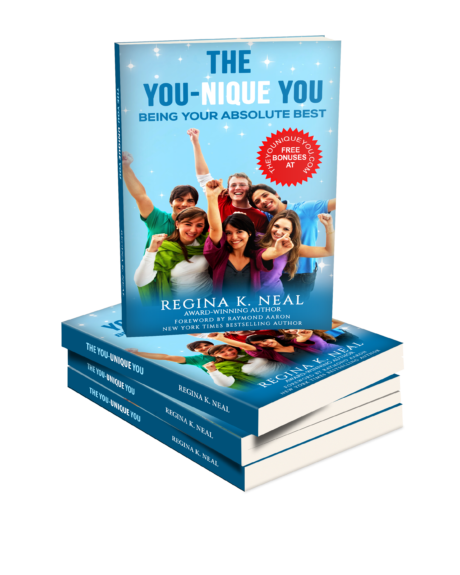 Be among the first to get your copy of The YOU-nique YOU book. Click the link HERE. Visit and like my Facebook page HERE. Click the link to sign up to our YOU-nique YOU Newsletter HERE. Each day, be the Best of You. Helping you look and feel your best.